Travis was introduced to CrossFit by a fellow service member in 2009 while serving in Iraq with the US ARMY. He was tricked into attending a CrossFit class by being told they were going polar bear hunting in the desert. He has been coaching CrossFit for several years, both locally and abroad, since receiving his Level 1 Certification in 2012. Prior to this, he had years of experience in other areas of sports and fitness such as football, baseball, collegiate style wrestling, Brazilian jujitsu, and Modern ARMY Combatives. Travis claims to have beaten Chuck Norris in a thumb wrestling match but Chuck says Travis went on ‘4’ instead of after ‘I declare a thumb war’. Aside from working out he is an avid outdoorsman, and the doggy daddy to an extra large German shepherd named Dallas. Yes, he is also a Dallas Cowboys fan but we don’t hold that against him (actually we do, but Travis is really sensitive about Tony Romo jokes so we stopped telling them) . 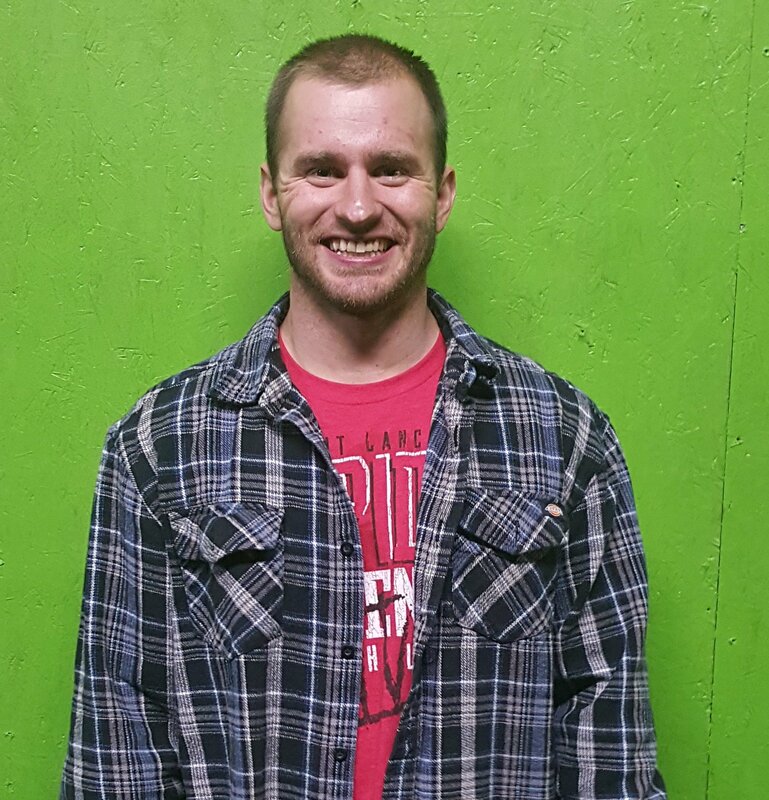 Travis is currently a Soldier in the ARMY Reserves, and has served overseas on 4 deployments to Iraq, Afghanistan and Kuwait. While in Kuwait, Travis and several other servicemen and women volunteered their time to set up a facility for CrossFit Arifjan, and coached several hundred military and civilian athletes. He was also lucky enough to meet his fiancée, Courtney, while serving in Kuwait. During his 9 months there, he gained a wealth of coaching experience while working alongside an ever changing population of Soldiers, Sailors, Marines, Airmen and civilian contractors. He is also an great carpenter and can whittle a 2×4 into a barbell in 36 seconds.